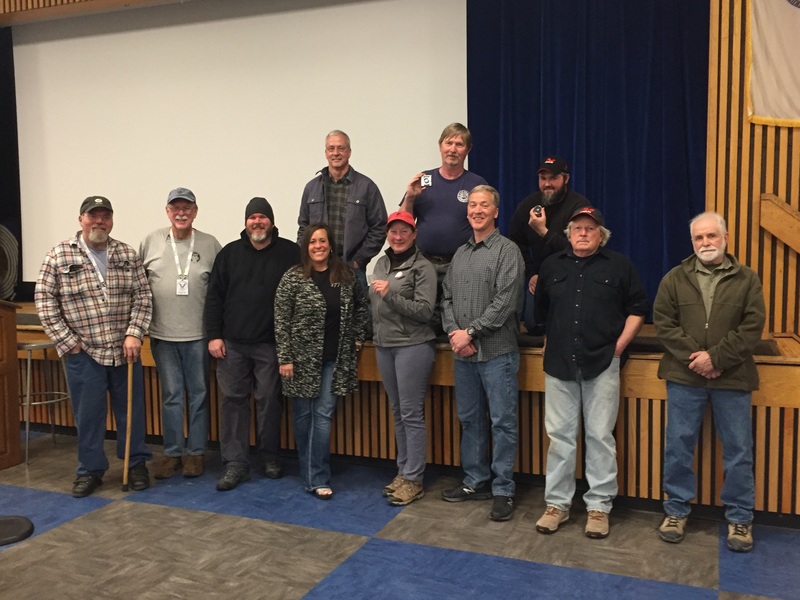 NOTE: The next meeting is on Friday, May 3rd..Guests are always welcome! 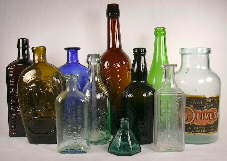 Welcome to the Silver City Treasure Seekers Website! 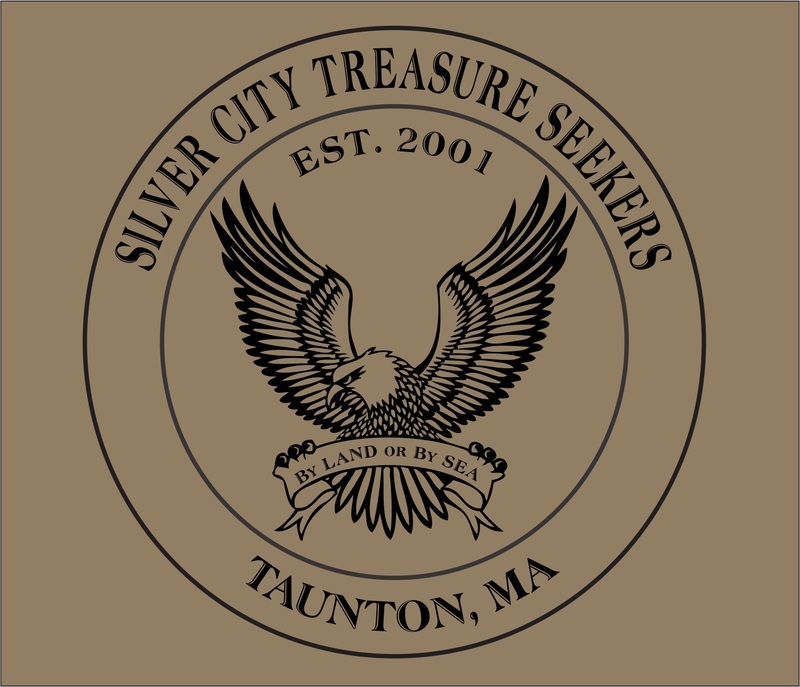 The Silver City Treasure Seekers was founded in 2001. 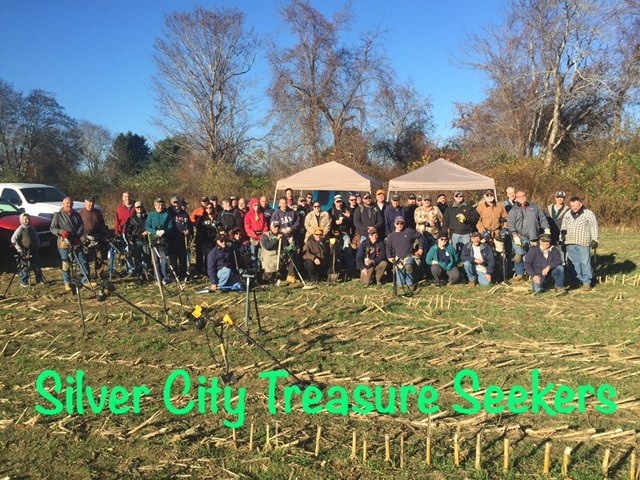 Here are the Silver City Treasure Seekers members that all found Mass Silvers. Congrats to all of you! 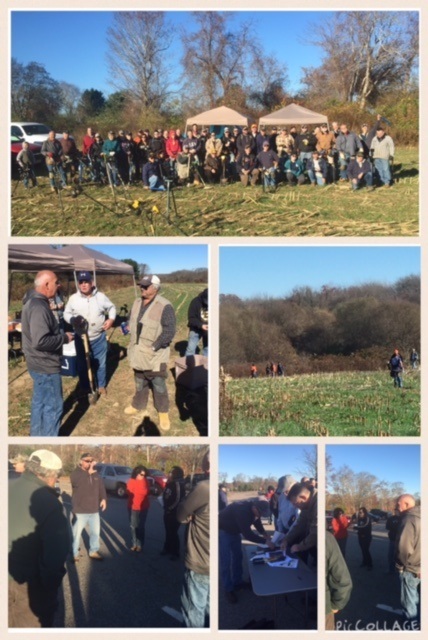 Thanks to all that came out for our club hunt and thanks to the officers for all their work in allowing this to happen. It was a beautiful and fun day!